A new stack of chapters has been laid upon our heroes this week. Which is lucky, because inside of this very episode, their favorite chapter thus far has been discovered. Meet some of the story's most dastardly villains, learn about new knitting habits, and wade through the tangled opinions and theories regarding a heavily political block of reading. Oh, and this episode is virtually unedited. Enjoy! 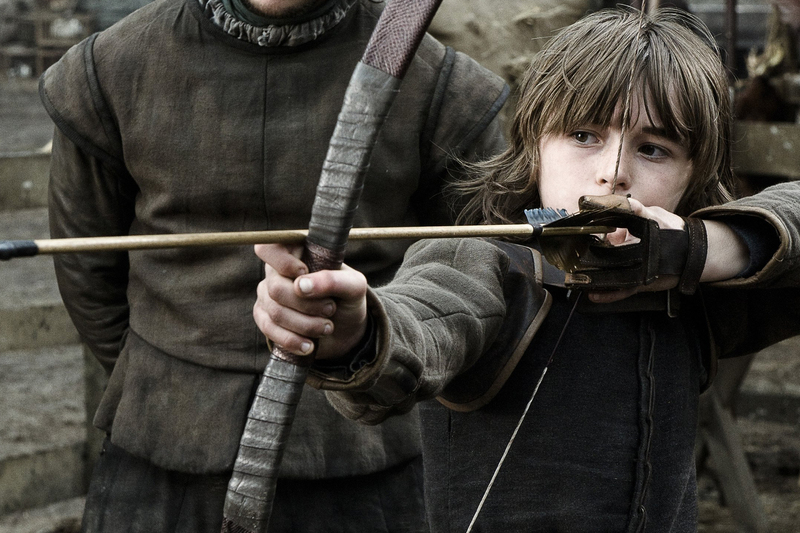 Who did this to Bran?